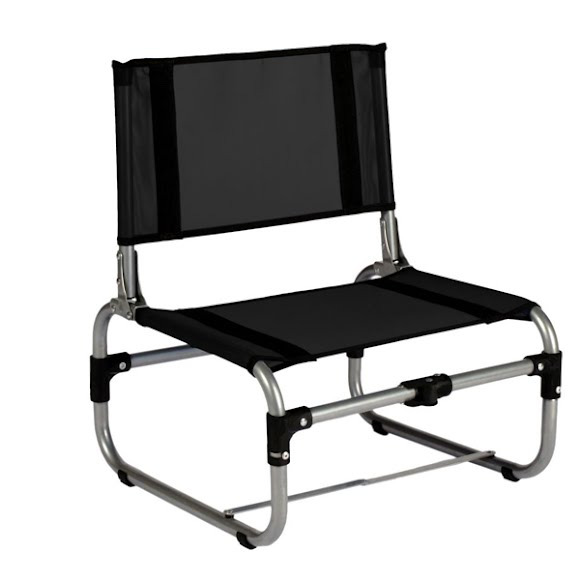 Updated for 2012 and paying tribute to the man who began the tradition over 25 years ago, the Larry Chair from Travel Chair is stronger, lighter and easier to use than ever. It's an instant favorite. Updated for 2012 and paying tribute to the man who began the tradition over 25 years ago, the Larry Chair from Travel Chair is stronger, lighter and easier to use than ever. It&apos;s an instant favorite.